Fabulous fetlock horse boots to match the Eskadron Air Easy range of horse boots. 5 stars Really good boots, they seem comfortable to the horse and hard wearing. They arrived very quickly; can't fault the service or product. 5 stars Brilliant boots. 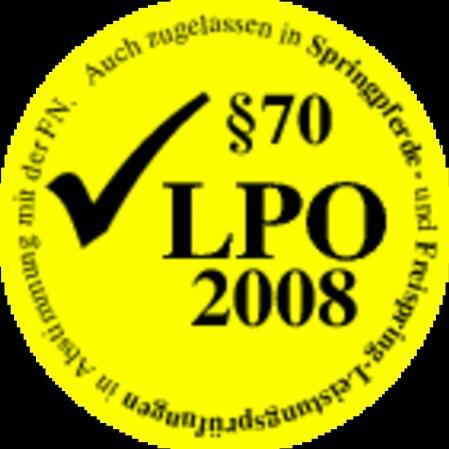 Very protective and easy to put on. Look great too. 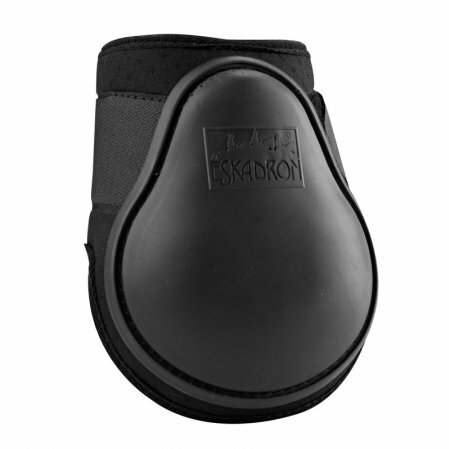 For optimum body climate and hard wearing comfort on the horse's leg Eskadron uses Breathable Perforated Neoprene. Mesh Protected air channels in the outer shell ensure ideal air circulation.